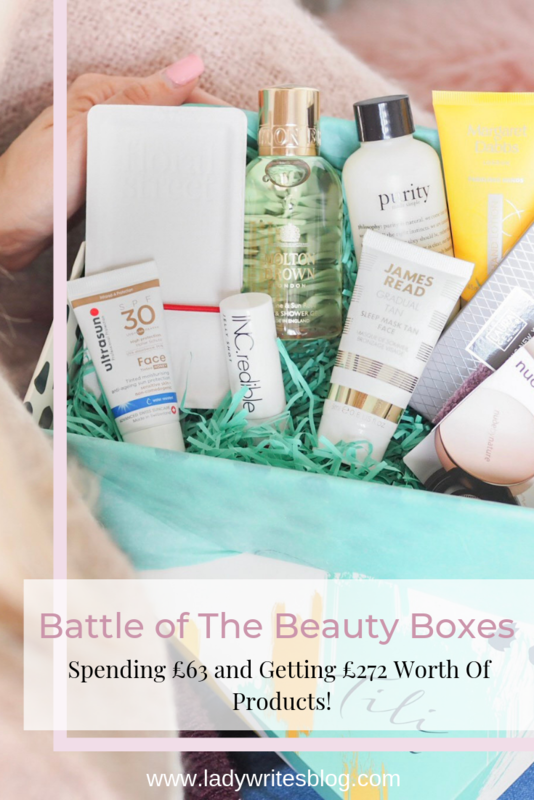 Battle Of The Beauty Boxes: Spending £63 and Getting £272 Worth Of Products! I don’t often write dedicated pieces on beauty boxes these days, it has to be something really flipping special for me to do that. However there’s been a couple of blinding ones to land on my doorstep for April and the realisation that if ever there was a time to treat yourself and get way more for your money, it’s now. The world of beauty boxes is big business. 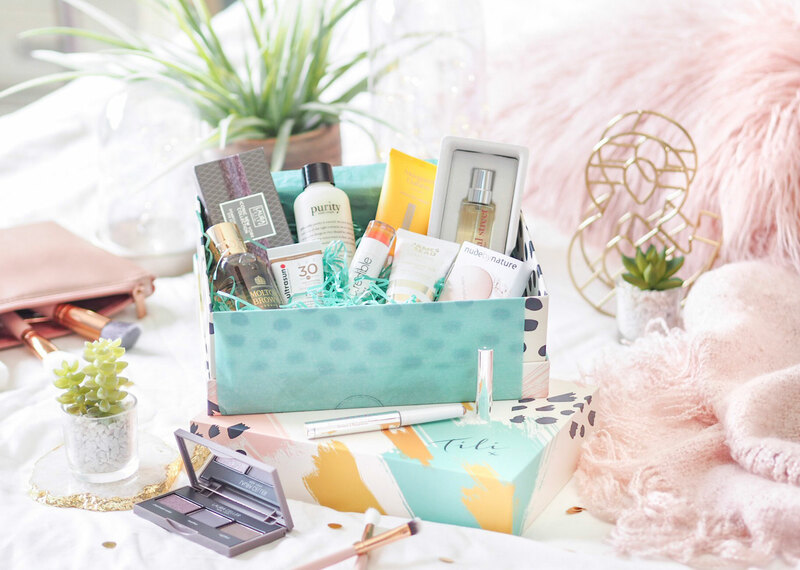 With so many brands producing monthly boxes to meet your beauty needs on a regular basis, the competition to create the best one is rife. I feel as the consumer on the end of this that we get an epic deal as the brands fall over themselves to outdo everyone else. As a result the boxes now deliver amazing value for money and feature the best brands that the beauty world has to offer. 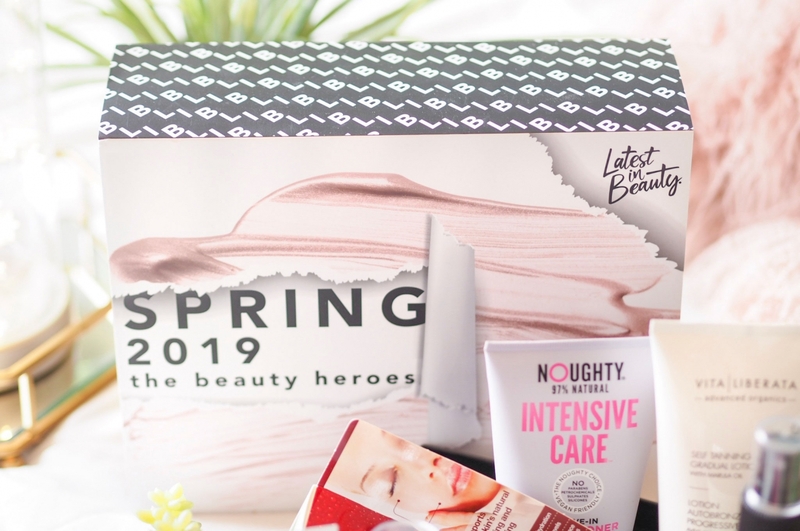 It’s safe to say I love a good beauty box – it’s always felt a bit like the adult’s version to those lucky dip bags you used to get as a child. Except with much better contents! 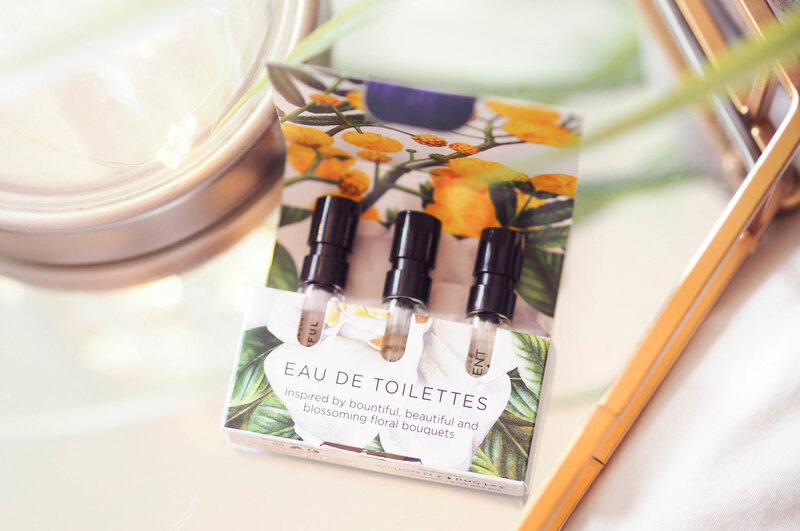 I thought it would be fun to see what a combined value of my favourites would be, and realised with an impressed surprise that for my three favourite boxes – costing only £63 altogether – you would get £272.22 worth of beauty products. The Tili (Try It Love It) box has been a favourite of mine since I discovered it a few years back. 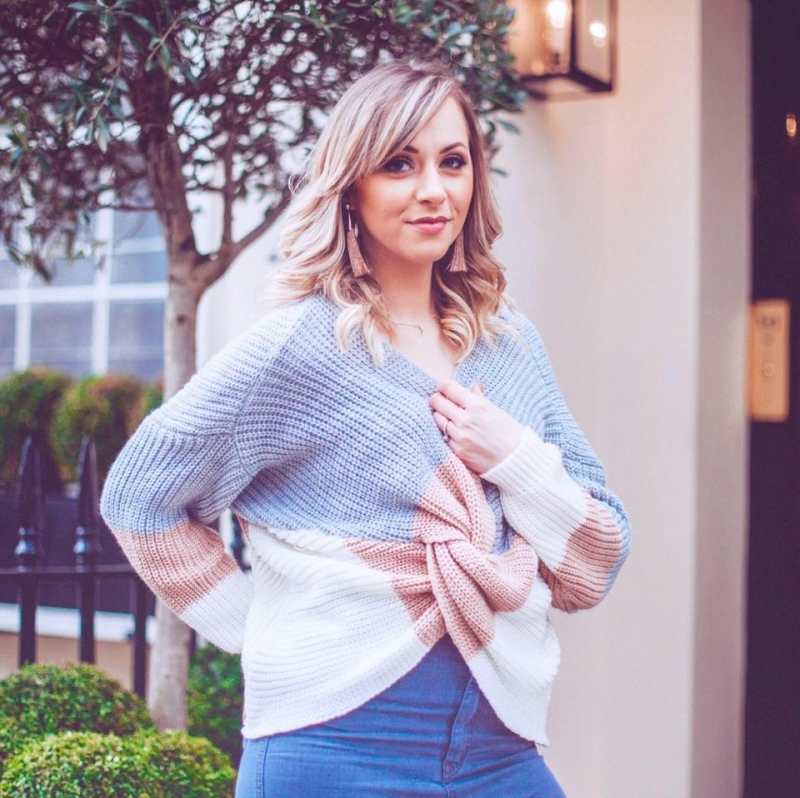 Launched over on QVC it showcases some of the biggest and in my opinion, best brands in beauty. That’s one thing I think of with Tili boxes – their product range is bang on. Compared to many others they only have on-trend products from household names. So if you’re looking for a box of products you’re familiar with then this could be the one for you. As well as this, Tili boxes are always themed, which I quite like. And not monthly, these come in regular edits through the year. 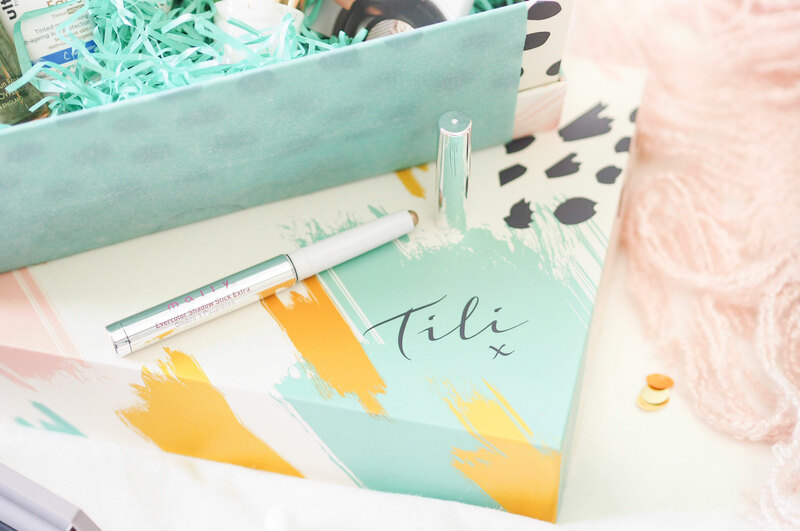 You don’t need to subscribe to Tili either, you can purchase the box on it’s own if you want to dip your toes in the water first. This season’s edit is the Abstract Box which costs the normal £20. Inside you’re getting a return of nearly £90 worth of products (£89.77 to be exact.) And the products inside are some of my favourites this month. 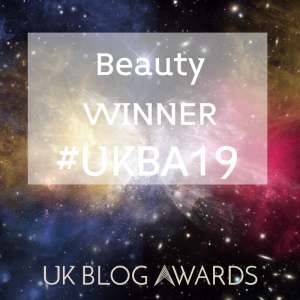 Key products in the Abstract Edit that stood out for me are the Molton Brown Jasmine & Sun Rose Bath & Shower Gel – because you can’t beat a bit of Molton Brown for bath or shower indulgence. And I happen to be a huge fan of this particular scent already. I was also massively impressed with the Laura Geller eyeshadow palette. Containing three violet shades in different finishes this is the perfect opportunity to experiment with colour on your lids. This little, sorry I should say large beauty is epic value for money. With nearly £100 worth of products inside, over the value you pay, it’s this month’s best return on spend. By far. So if you’re looking to get a lot of bang for your buck then the Latest In Beauty Spring Heroes Edit is the one to treat yo’self to this month. What is different about this box in my opinion is the curation of products inside. Bar one product, it’s body/skincare heavy so you’re going to be able to stock your entire bathroom shelf for spring with this edit. 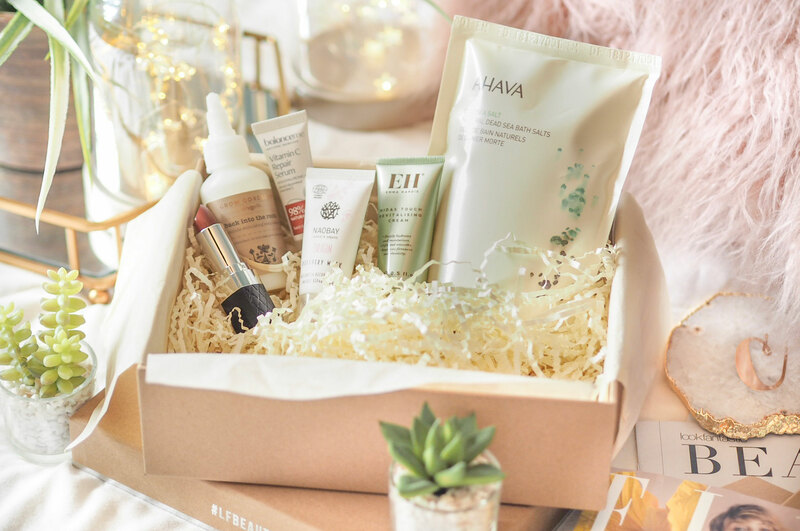 If skincare and lotions and potions are your thing then this is going to be the box to make you happy. Latest In Beauty do some of the best limited edition boxes and this one is no different. Stand out products in this edit would have to be the Nailberry nail polish which is the most gorgeous muted red/rose tone that’s going to spruce up my winter toes no end. And I was really impressed with the Yardley Flowerful Collection too which featured 3x 1.5ml vials to try the floral fragrances from the brand. The set looked pretty and travel sized perfume is great when you want to try new fragrances before splurging on the full size. You’ll also find some more Molton Brown in here too. 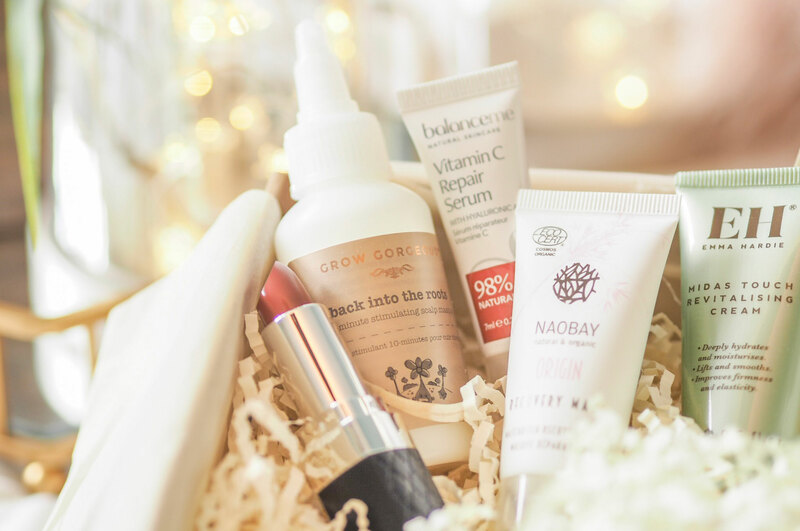 The monthly Look Fantastic box costs £15 per month and this month the theme is Raw Beauty. 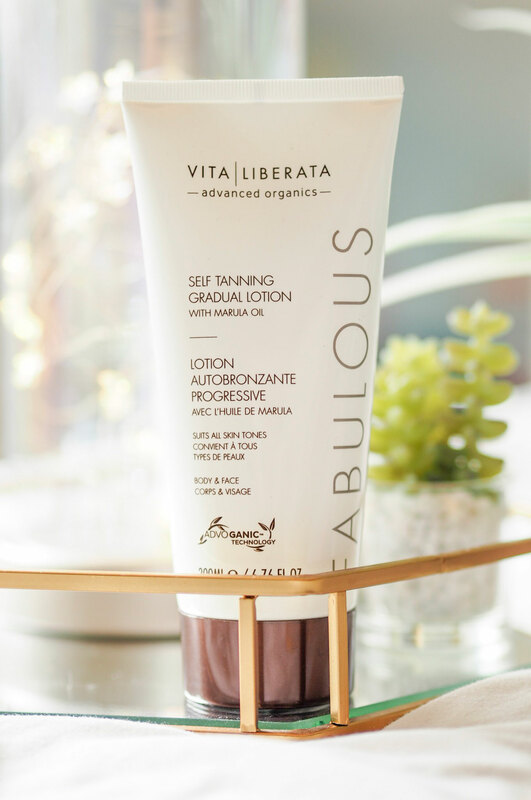 That means that every product in the box is focused on organic, natural and botanical beauty products – so if you’re vegan or prefer your beauty products to be cruelty free and/or eco-friendly then this is the edit for you. A stand-out thing about the monthly Look Fantastic boxes is that they come with a copy of Elle Magazine – which I love. I never buy magazines any more but this arriving each month gives me the excuse to take some time out with a brew and press pause for a while. It might not seem like much, but it’s this that helps me to hold Look Fantastic in such high stead. Then there was the Balance Me Vitamin C Repair Serum, and as someone who is a little bit in love with the way Vitamin C transforms her skin right now, this was a lovely surprise. There was also a huge bag of Ahava Natural Dead Sea Bath Salts included too. 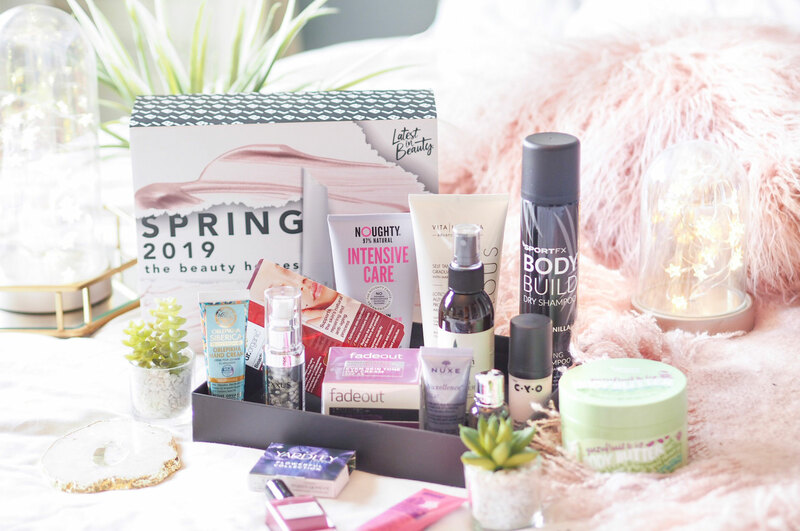 So those are the best beauty boxes for April and giving a whopping nearly £300 worth of goodies for a combined spend of £63. Together or individually, these boxes are indisputable for return on investment and quite frankly they’re all a bargain. Spring treats anyone? Previous Post Adding An Origins Face Mask Into Your Regime: Which Is Best For Your Skin? This Tili box was one of my favourites, although I had no idea what it stood for! The palette is brilliant and I loved the Floral Street perfume. Oh wow, I’ve heard so much about this brand. I do love a beauty box too. I had no idea you got a copy of Elle magazine with the Look Fantastic beauty boxes, that’s fab! 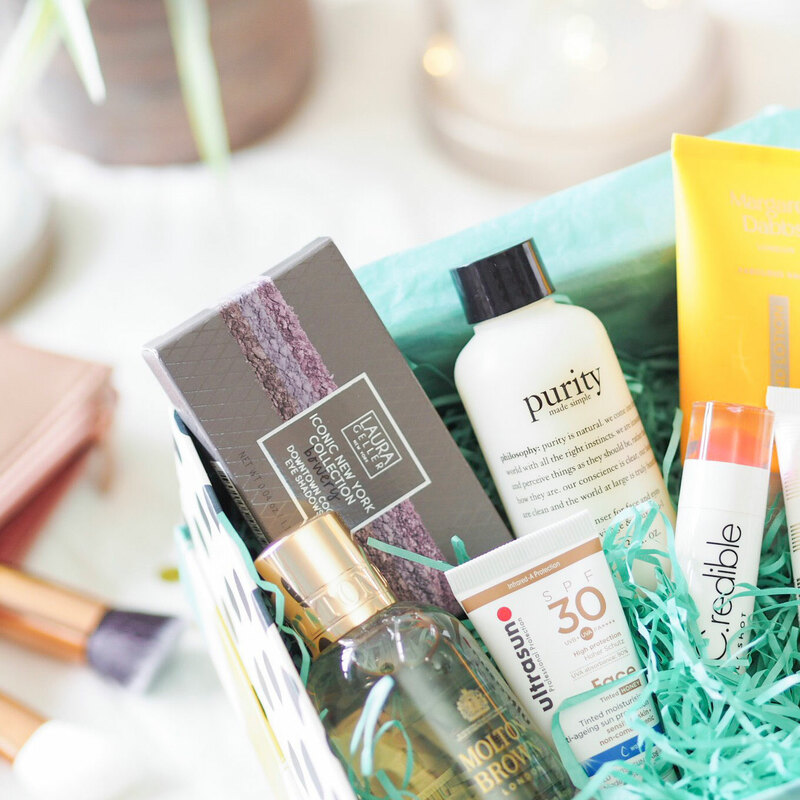 I think that box wins hands down for me too – so many great products in this one! I spot one of my favourite brands ever, Noughty! The tili box looks SO good! Such good value for money, I haven’t bought a box in such a long time – might need to change that soon! I think Look Fantastic is probably my favourite! There’s so many amazing boxes around these days – I just want one of each…but I don’t think budget will allow!! 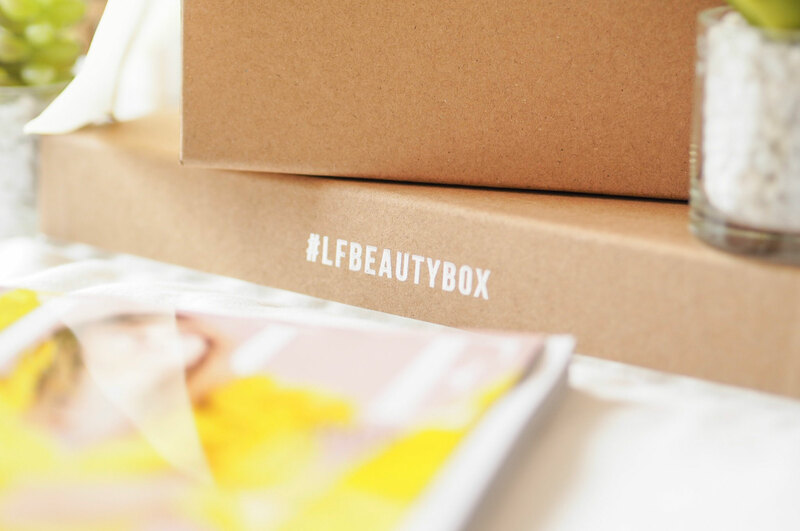 i LOVEEE beauty boxes, it always feels like a great little treat each month + you get exposed to some great products!